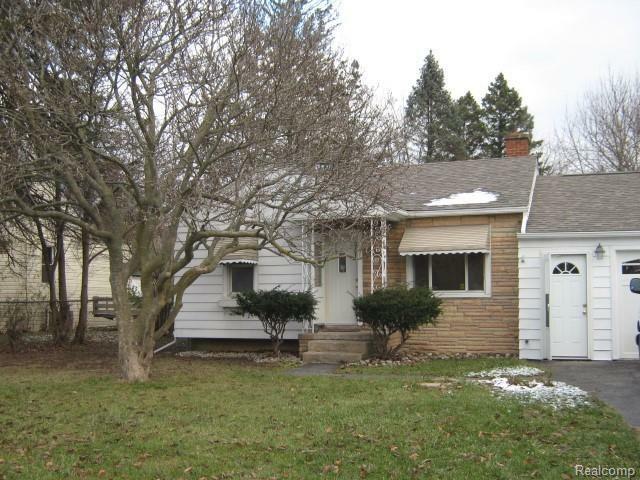 Better than new 3 bedroom, 1.5 bath ranch home in Atherton School district! Large lot fenced in backyard, almost 1/2 acre. One car attached garage, all new work is beautiful, from the ceramic bath, to the quartz kitchen counter top, no detail is missed. This is truly move in and enjoy! Kitchen is equipped with all appliances.